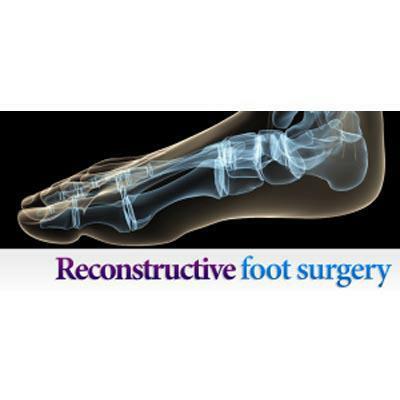 As podiatrist we have clear that not all foot surgeries are the same, we know that the type of surgery you have will significantly determine your recovery time. At New York Foot Experts, we have some advices and tricks to make getting back on your feet faster and less painful than you think. REST: This can sound easy but those who have foot surgery rapidly understand that limited mobility is anything but a breeze. You have to be cleared that the most important part of recovering from surgery is REST. You need to make sure you can get adequate rest after your surgery. Listen to your body and take it easy; if you push too hard or too fast it can result in injury. ICE: If you use ice, this will help you alleviate pain and reduce swelling. If you are using ice or ice packs from your freezer, applying ice for 20 minutes on and then 20 minutes off is recommended. Just place a tiny piece of cloth between the ice pack and your skin to protect it from frostbite. COMPRESSION: This depends on the type of surgery you have, compression can considerably reduce the risk of deep vein thrombosis. This situation occurs when a blood clot develops in one of the deep veins, usually in the legs. If you wear a compression stocking this will reduce your risk of blood clots. You can also use other types of compression treatments, like toe or ankle wraps to control movement and swelling. Swelling after surgery can considerably contribute to post-operative pain, particularly with foot and/or ankle surgery. If you elevate your foot, do it always above your hip level, this means swelling can be greatly reduced, therefore significantly reducing pain. Dr. Drapacz advises that the goal is to bring blood flow away from the extremity; this reduces pressure and alleviates pain. Do not worry about swelling; it is pretty common for foot surgeries to be accompanied by swelling for several months after surgery. Use the “RICE” technique and the specific recommendations given to you by your podiatric surgeon.